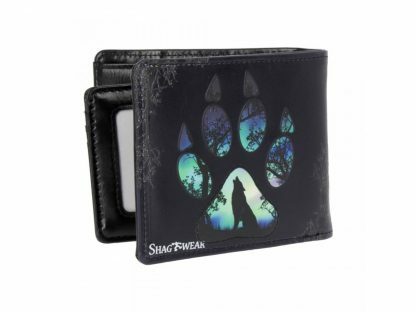 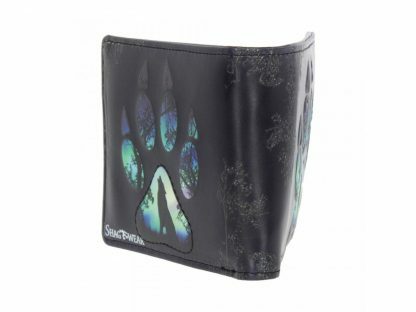 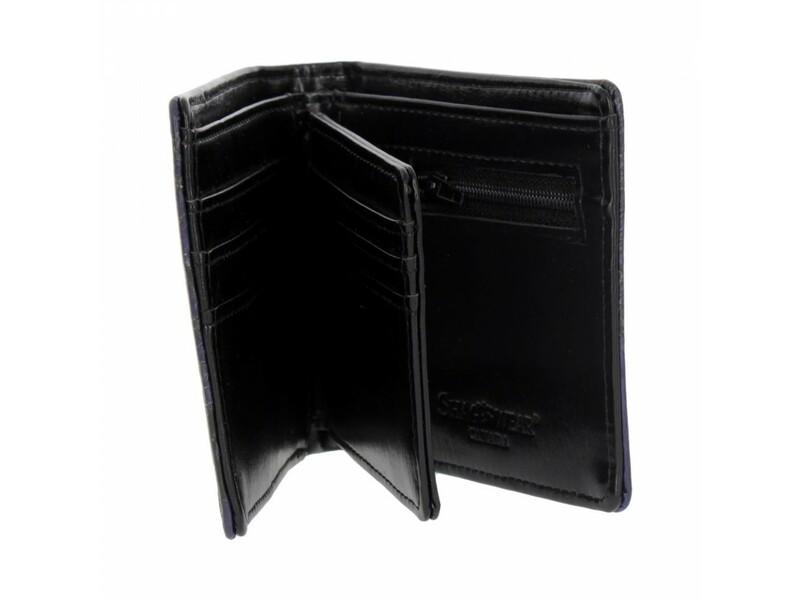 Footprints Wallet is a high-quality wallet it features the embossed paw print of a Wolf. On a black background, the paw print is filled with the scene of a wolf howling at an Aurora Borealis Sky. 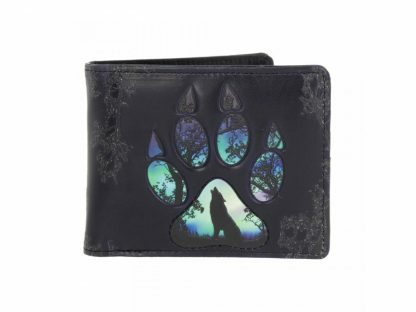 This wallet is a great way to show your love of the wild while keeping your money safe.